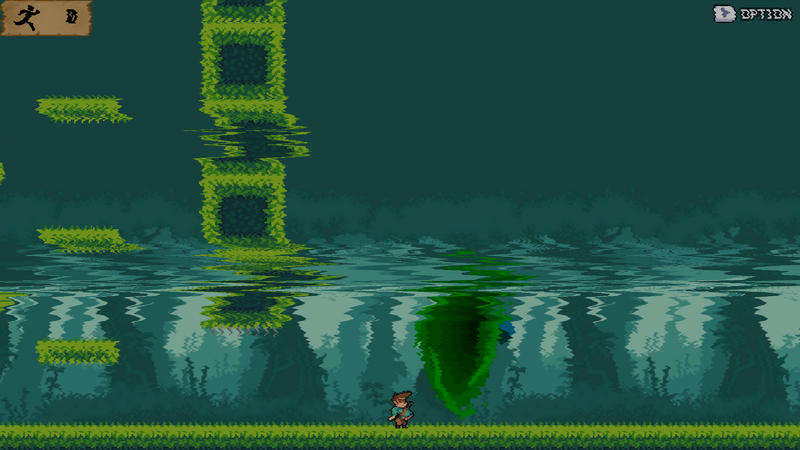 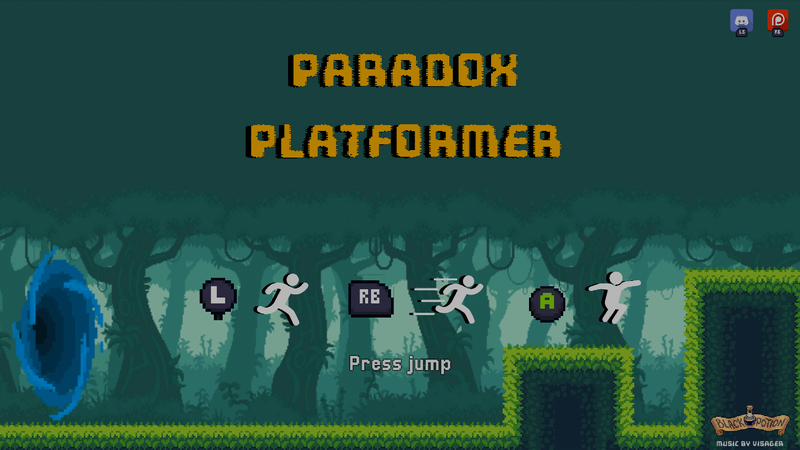 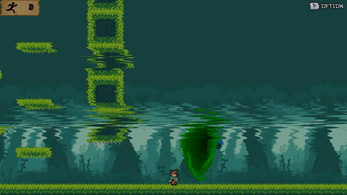 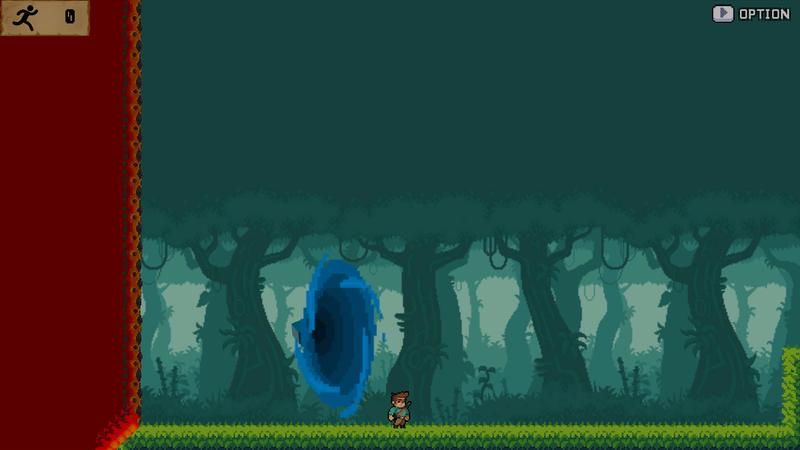 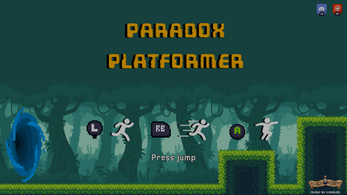 Paradox Platformer is a game we made in a week end. The purpose of the game is to finish the level and do it again with your ghost in front of you. 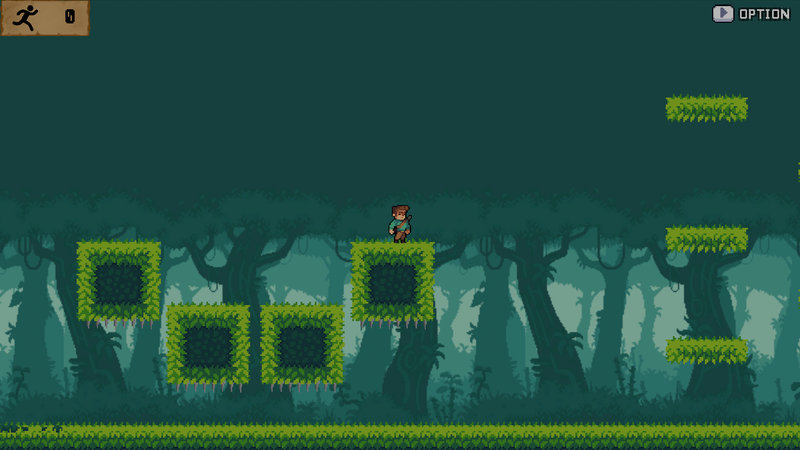 The difficulty is to not touch it or you will create a paradox. 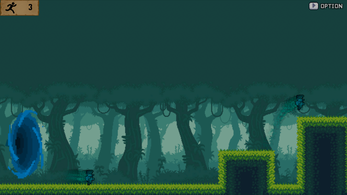 Original Asset/Pack Name: Free Pixel Mob!